Xanaland Neutral Cat News! : Sunday in Seattle: Kim Virant Rocks The Feedback! 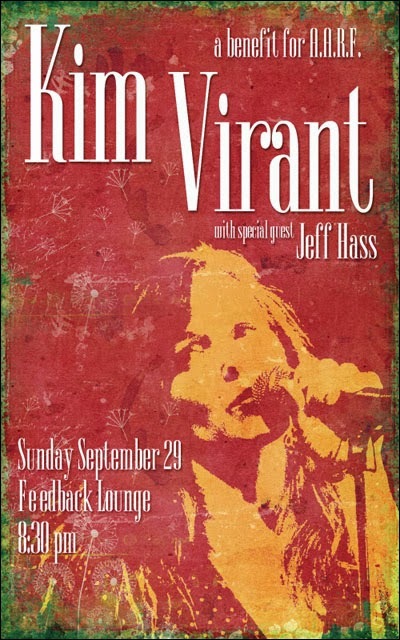 Sunday in Seattle: Kim Virant Rocks The Feedback! It just keeps getting better in Seattle! And speaking for myself, I now have a chance to redeem myself after seeing and live streaming her great performance at The Hard Rock but getting no video, so this is going to be great! If you're not in the area, please tune in to our free live stream right here on the ' Live Performance ' page. And if you live in Seattle and are lucky enough to have no rug rats keeping you at home on Sunday, please join us! The Feedback is on California S.W. and Fauntleroy.